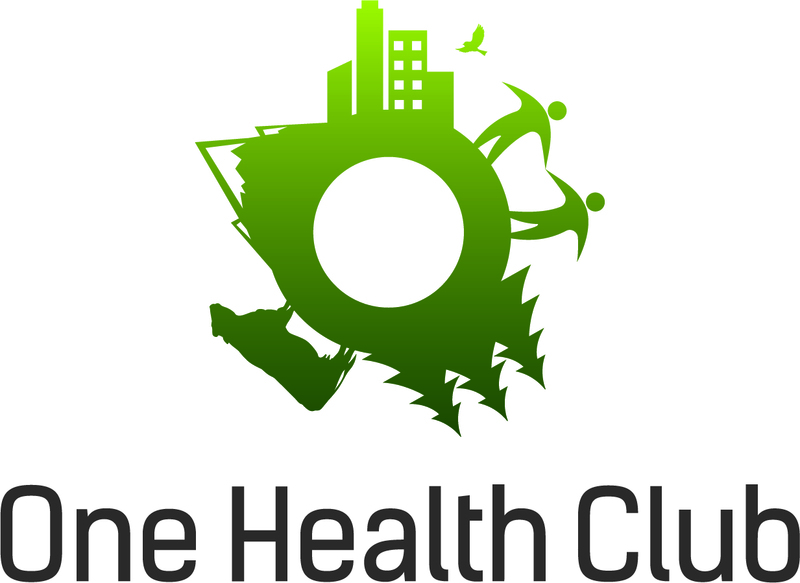 Come join The One Health Club for a lunch lecture NEXT TUESDAY, MARCH 4th in the Junior Lecture Hall (CSU) by Dr. Roger Breeze, the President of the Centaur Science Group. Dr. Breeze will be talking about Emerging Disease Threats and One Health. “Centaur Science is a science consulting company specializing in countermeasures against highly dangerous infections of humans, animals, and plants, some of which are potential biological weapons and others are naturally occurring disease threats in the U.S. and overseas.” You can read more of Dr. Breeze’s bio below. Dr. Breeze is visiting from Washington DC, so don’t miss this great opportunity to hear more about the important work he does in our nation’s capitol. We will have lunch and lecture with time for a Q&A. Lunch will be served to dues-paying members only, but all are welcome to come and listen! Please RSVP HERE by Monday, March 3rd at noon. Looking forward to seeing you all on Tuesday, March 4th at noon. Roger Breeze is the President of the Centaur Science Group in Washington, DC. Centaur Science is a science consulting company specializing in countermeasures against highly dangerous infections of humans, animals, and plants, some of which are potential biological weapons and others are naturally occurring disease threats in the U.S. and overseas. He currently advises the Defense Threat Reduction Agency (DTRA) on ways to reduce the biological weapons threat in the former Soviet Union. Dr. Breeze was formerly Associate Administrator for Special Research Programs at the U.S Department of Agriculture’s Agricultural Research Service. In 1998, he was awarded the Presidential Distinguished Executive Rank Award, which recognizes the most significant accomplishments among the 7,000 federal senior executives and is the highest management performance award in the federal government. From 1987 to 1995, he was Director of the USDA Agricultural Research Service Plum Island Animal Disease Center in New York. He has also served as Chairman of the Department of Veterinary Microbiology and Pathology and Associate Dean for Research in the College of Veterinary Medicine at Washington State University and as Deputy Director, Washington Technology Center, at the University of Washington. Dr. Breeze received a Bachelor of Veterinary Medicine and Surgery and his PhD in Veterinary Pathology from the University of Glasgow. He is a member of the Royal College of Veterinary Surgeons.Dr. Roger Breeze is President, Centaur Science Group in Washington – a science consulting company specializing in countermeasures against emerging pathogens of humans, animals, and plants. He was previously Associate Administrator for Special Research Programs at the USDA and Director of Plum Island Animal Disease Center. He is recipient of the Presidential Distinguished Executive Rank Award.